International migration and workers’ remittances have, of late, become a significant economic and social phenomena affecting the fortunes of millions of families in the developing countries of Asia, Africa and Latin America. Yet, the measurements and methods of analysis of their impact on the individuals, families, economy, and society have not received the attention they deserve. examines social costs of migration on those left behind — parents, wives and children — a neglected area in the field of migration. 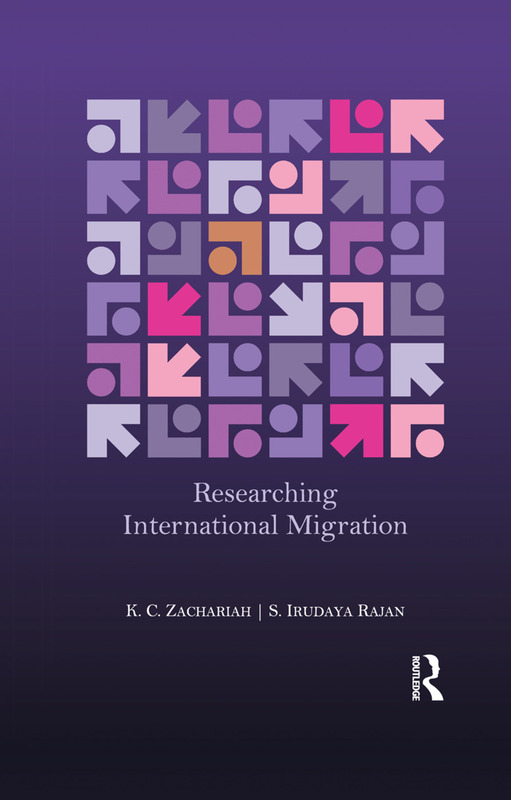 This handbook will be invaluable to scholars and students of migration studies, demography, development studies and sociology as well as policy-makers, administrators, academics, and non-governmental organisations in the field.